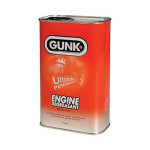 Great news, Opie Oils have added GUNK to our ever growing list of top quality brands (now over 45!!). 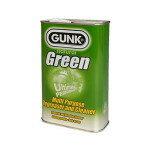 Below is the list of Gunk products stocked, take a look it’s great stuff! 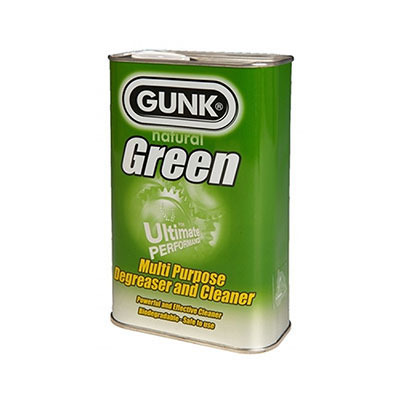 This powerful and effective cleaner has been specially formulated for the removal of grime, grease and stains. 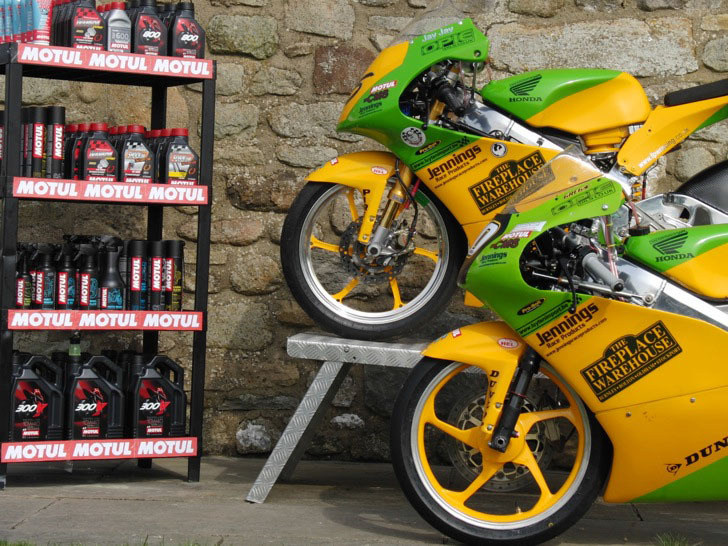 Can be used on a wide range of applications including car engines, motorcycle engines, boat engines and garden machinery. 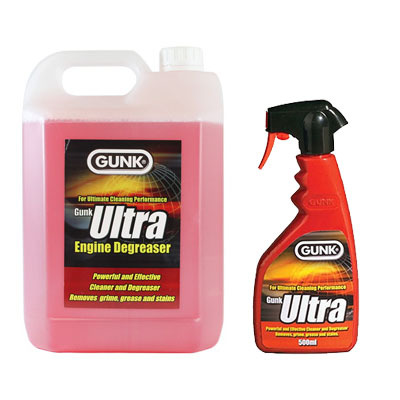 Available as a brush on product in 500ml, 1 litre, 5 litre and 25 litre sizes, it is also available as a 500ml spray aerosol and 500ml foam aerosol. 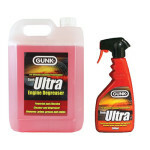 Ultra features the latest technology in cleaning & degreasing and is a powerful water based product. 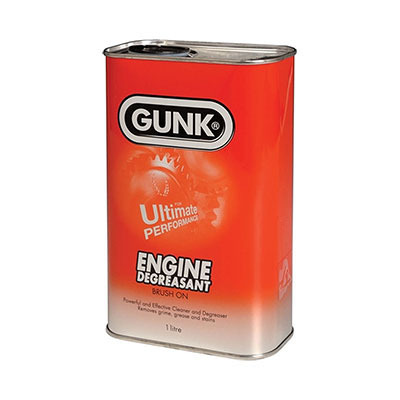 It has been specially formulated for the removal of grime, grease and stains on a wide range of applications: engines, engine parts, machine parts, automotive parts, boat engines, bicycles and a wide range of industrial and agricultural applications. 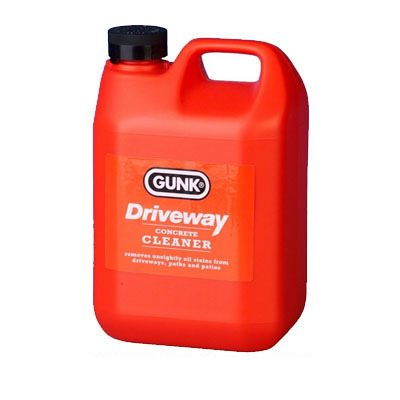 Gunk Driveway – Concrete Cleaner removes oil stains from driveways, garage floors, paths and patios, it can also be diluted for use on tarmac. 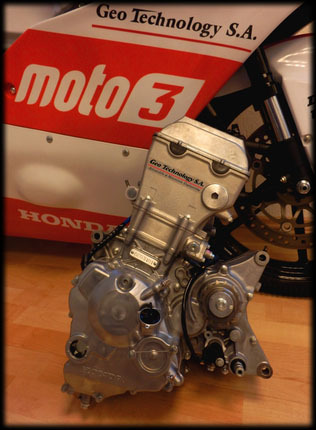 Opie Oils are pleased to announce that they now stock the comprehensive range of Corteco Sump Plugs & Washer kits. 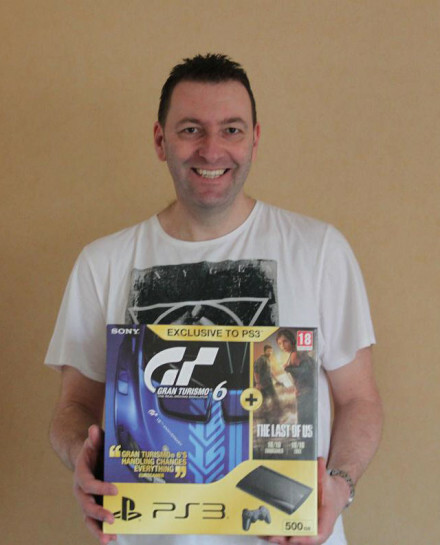 Alfa Romeo, Audi, BMW, Chrysler, Citroen, Fiat, Ford, Lancia, Mercedes-Benz, Mini, Nissan, Opel, Peugeot, Renault, Seat, Skoda, Suzuki, Toyota, Vauxhall, Volkswagen and Volvo. To achieve a good lasting seal it is recommended to replace not only the washer, but also the oil drain plug. Corteco’s sump plug kits offer the solution by providing the correct sump plug and matching washer, pre-packed together for your convenience. 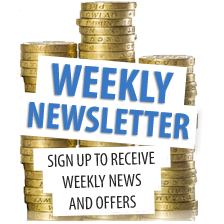 If you have any questions regarding the Corteco kits then we are here to help, you can call us on 01209 202949 Monday – Friday 8.30am – 5.30pm or drop us an email at sales@opieoils.co.uk. Know Your Traffic Signs – This guide is for new and experienced road users. It illustrates and explains all the important traffic signs, signals and road markings for drivers, cyclists and pedestrians. 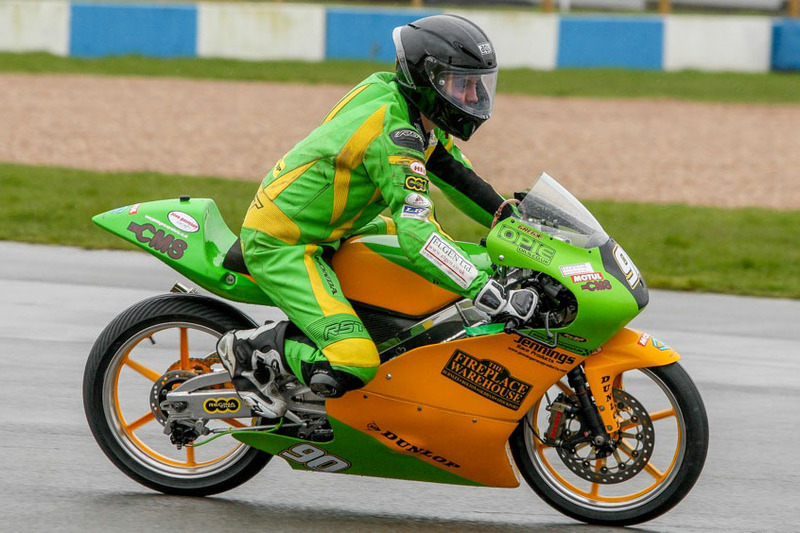 The Highway Code – The official guide to using the roads safely and legally for all road users – drivers, motorcyclists, cyclists, horse riders and pedestrians. 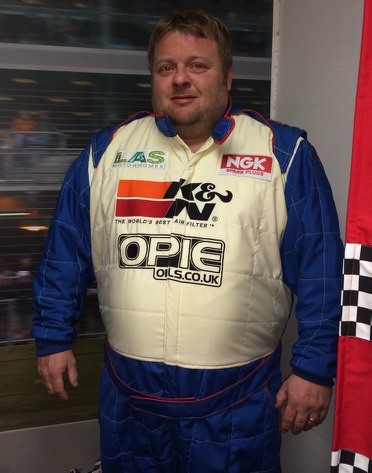 Simon Gough from Camaro Drag Racing Super Pro ET team wearing the Opie Oils logo with pride.